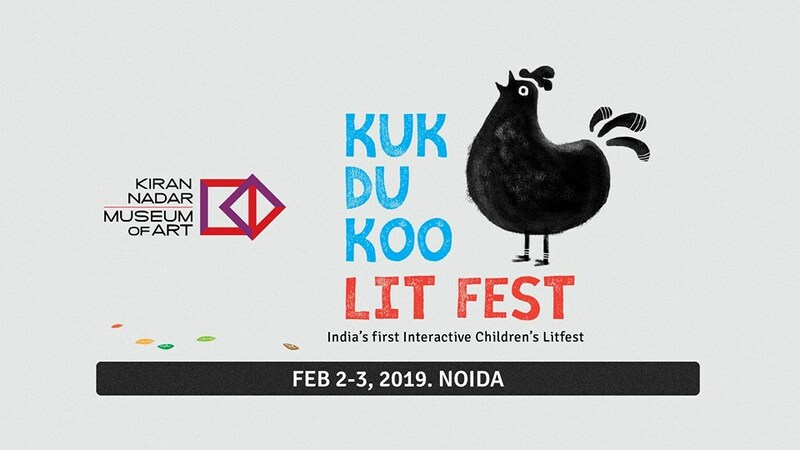 Kukdukoo Lit fest is a uniquely interactive children’s literature festival, happening for the first time ever in India. On the 2nd and 3rd of February. The Kiran Nadar Museum of Art will host this two-day long literature festival for children with the aim of inculcating and encouraging the habit of reading in kids. 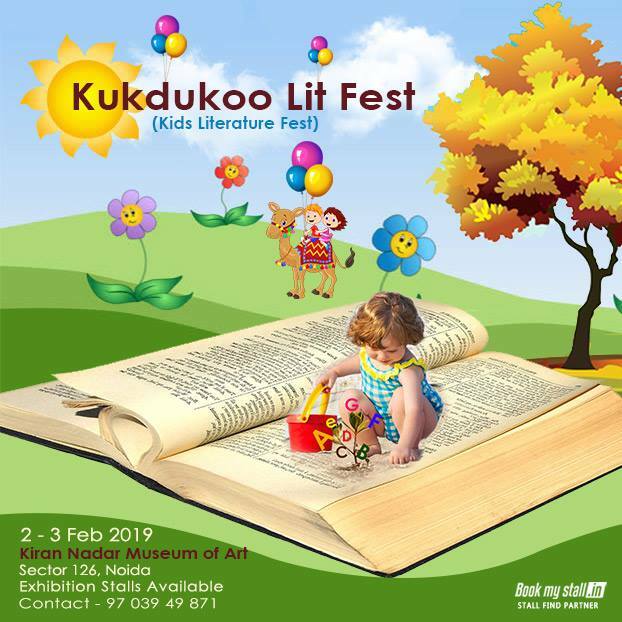 Aimed at children from the ages of 1 to 14 and their parents, the programmes at KLF have been designed to be creative, engaging, and interactive. KLF is an event that celebrates good literature. It is an effort to inculcate and revive the habit of reading through constant interactive and fun activities spread over a period of two days. The events include storytelling sessions, puppetry session and workshop, DIY sessions, theatre, among other exciting things. It is an amazing opportunity for parents to come and watch their kids create something beautiful.